Comedy Central just added two new half-hour series to its slate, and both of them sound very promising. The second new series comes from comedian Rory Scovel. Titled Robbie, the series stars Scovel alongside Beau Bridges, SNL alum Sasheer Zamata, and Mary Holland. It follows “a small town youth league basketball coach living in his father’s shadow, until he realizes he has a son of his own who can lead him to greatness.” Scovel wrote the series with Anthony King (Search Party, Silicon Valley), and Will Ferrell and Adam McKay are among the executive producers. Scovel’s most recent stand-up special, Rory Scovel Tries Stand-up for the First Time, debuted on Netflix last year. 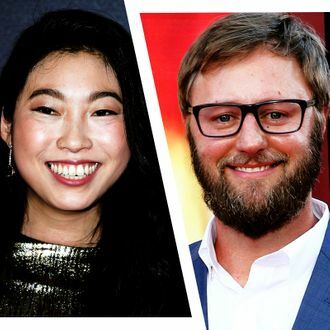 Both Awkwafina and Scovel’s series were originally put into development back in April.